I was inspired by Kim Kardashian’s new Lob (that’s a long bob haircut for those of you that aren’t obsessed with Pinterest hairstyles like I am) to get a hair cut and start experimenting with some messy texture. 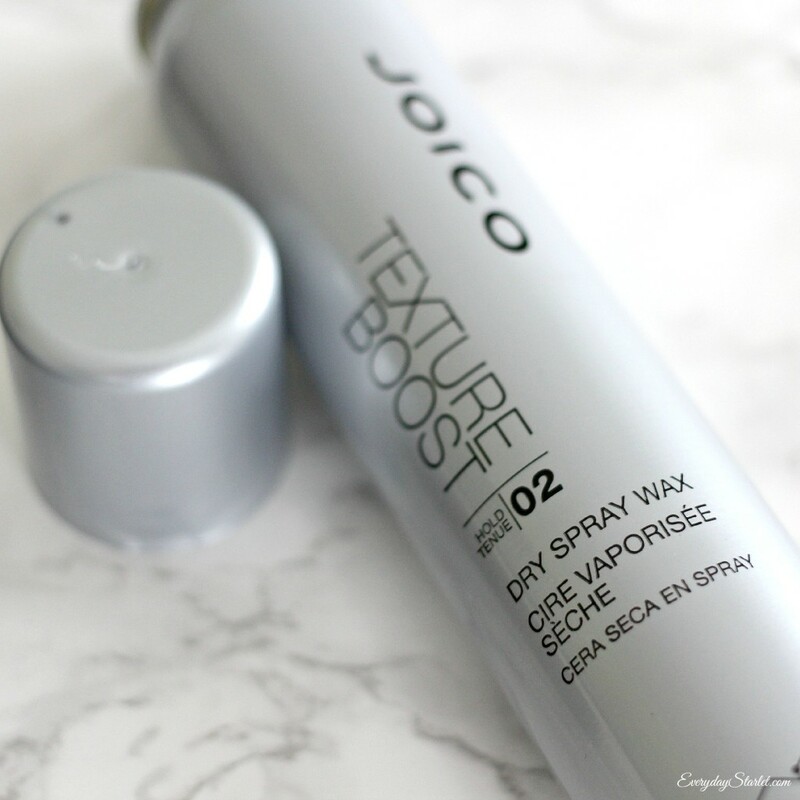 I tried several texture products, but only one passed the Starlet test: Joico Texture boost Dry Spray Wax. So if you need a super quick and easy way to add some texture to your hair, I’ll show you how to style a Lob in no time at all…. If you would like to see a video on a more glamorous messy textured Lob, then give me a thumbs up on the video, or comment below!